Kim and I wanted to write this letter of recommendation to express our appreciation for the outstanding job that you and your crew did in replacing our pier/dock this summer. I would encourage you to share this letter of recommendation with any property owners that require pile driving for piers and/or docks. I have lived on North Shore Drive of Lake Whatcom for 24 years. 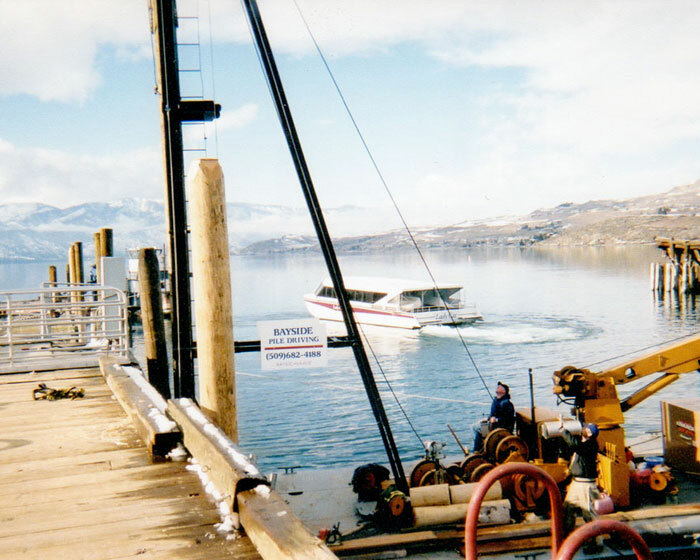 During that twenty four year period I have had wood pilings, creosote pilings, galvanized pilings, steel pilings, cedar decking, Sun Wood decking and Fibergate light penetration decking. I have used the services of three (3) pile driving companies. Your work, product and excellent customer services is absolutely unequaled. 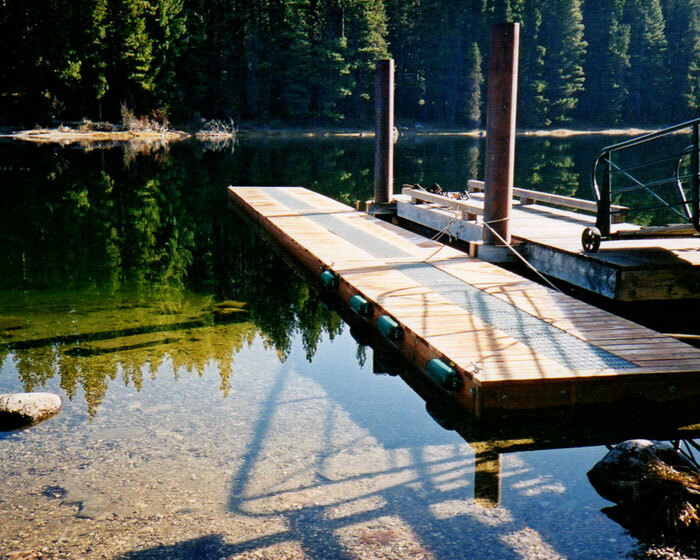 If one looks closely at pier/docks on Lake Whatcom they will find that a fair amount of them, even new pier/docks, with crooked pilings, uneven surfaces, mismatched corners, etc. The new steel pilings that you drove for us are perfectly straight. The edges of the Fibergate pier are perfectly straight. The fascia board is perfectly fitted at each and every corner. In short, your final work product is not only visually appealing, but stunning. 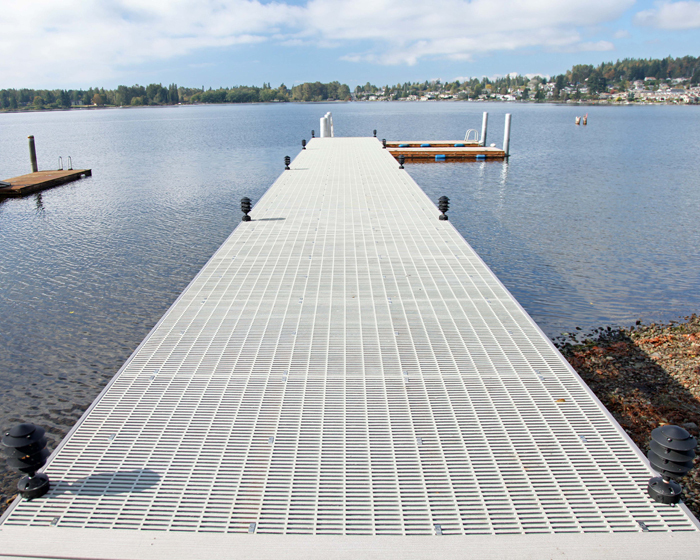 You are encouraged to have anyone who is considering utilizing Bayside Construction’s services to contact us and visually inspect our pier and dock. It is no secret that docks are expensive, but I want to assure you that I believe that we got every dollars worth we paid for and more. Gary of Bayside Construction along with Brad and his crew recently build a dock for us. We did have a price from another contractor but Gary’s price came in far below the other party. Gary eagerly took us to show us projects he was currently working on and gave us the opportunity to look at other docks he had done as well. Gary never hesitated in letting us speak face to face with references. Gary made some great recommendations for us and had the job done within the time frame needed. Brad was always there getting right back to us with whatever questions we needed answered and kept us informed along the way. Gary’s price never changed, timeline worked and he carried through with whatever he said he would do. So happy we had Bayside Construction working for us. I love my dock! It is beautiful and Gary and his team spent the time with me in the design phase to get it just like I wanted it, sleek and modern to match my home. The installation crew came and worked hard every day and were respectful of my garden and adjacent walkways. 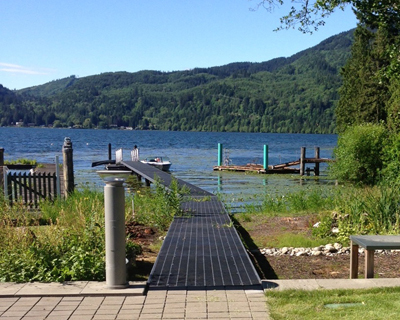 I highly recommend Bayside Construction to get the dock of your dreams.